bucket 12" .8 cuft cap. motor 5hp 208 volt 50amp at machine 1 ph. 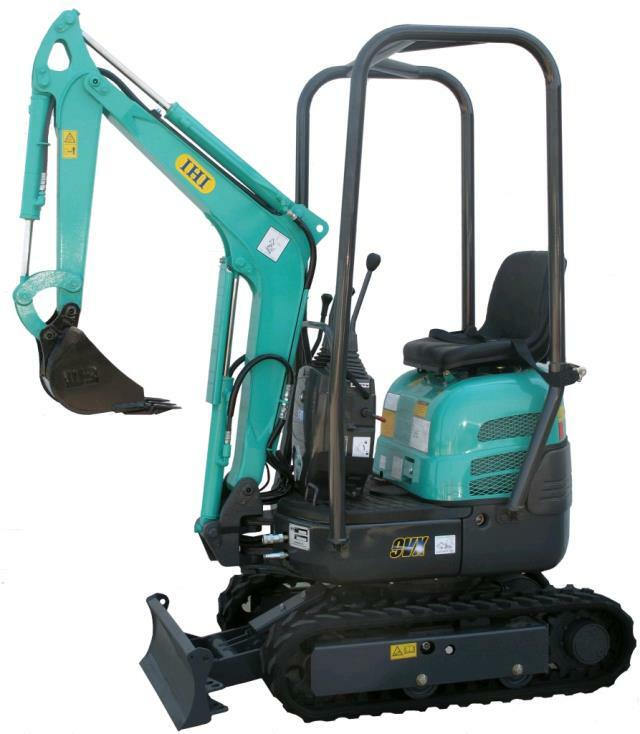 * Please call us for any questions on our mini excavator elec.220v single phase rentals serving New Jersey, NYC and the Tri-State area.